If there is one thing that we know extremely well at Alden & Son its taking care of your rough mowing needs! 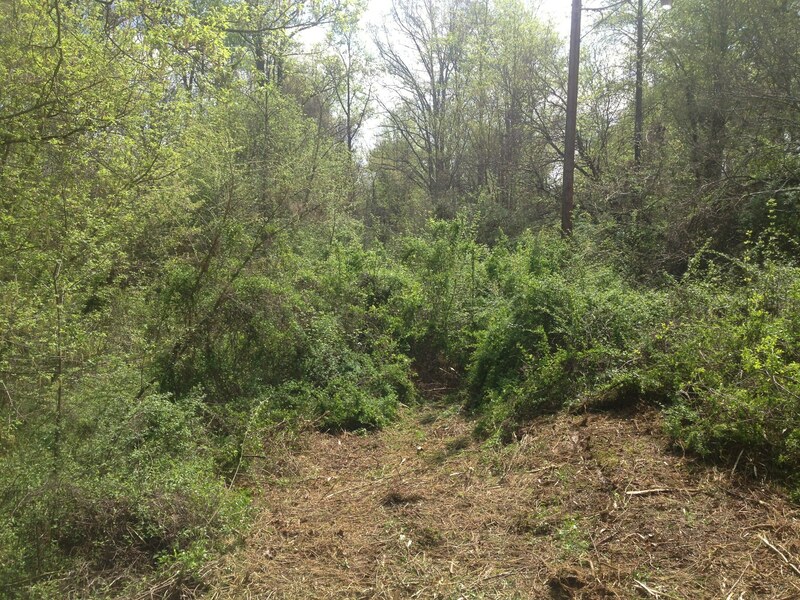 Weather you are just simple needing a field mowed or you have a big thicket of over grown trees that you want removed, we have the knowledge and equipment to get it taken care of for you! 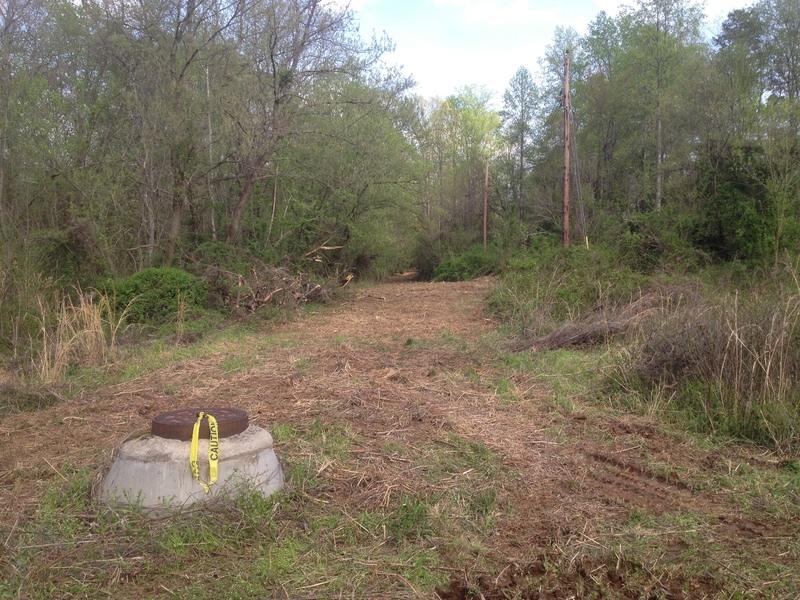 We can take the thick and dense brush in the woods between you and the lake and turn it into a beautiful open area by removing all the under canopy trees. Do you have a nice piece of property that you’re having a hard time selling? 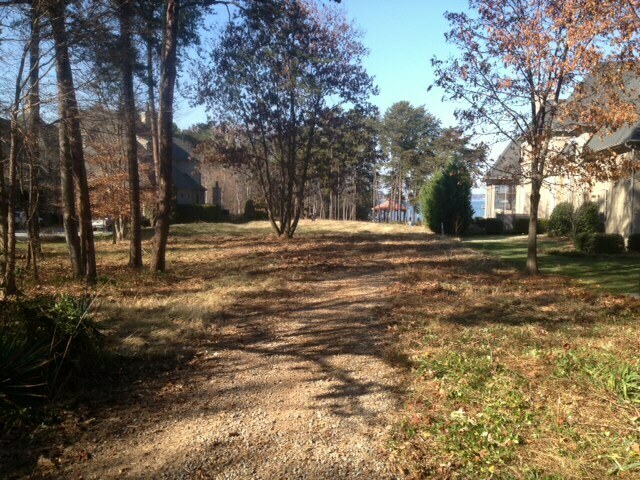 We have helped countless properties sell by mowing them and cleaning them up! Bush hog mowing involves using specialized lawn mowing equipment to cut tall grass and brush from fields and other overgrown areas. 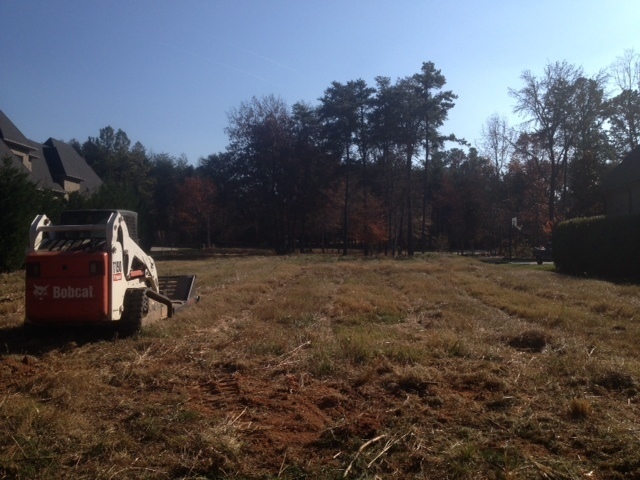 Bush hog mowing is the ideal choice when you need to clear or mow a large property that has become overgrown with tall grasses, shrubs, plants, and small trees. A bush hog is a large mower that is designed to be attached to the back of a tractor. Bush hog mowers are much more powerful than traditional lawn mowers, and can be used to clear everything from large weeds to small trees and shrubs in a very short amount of time. Because bush hog mowers are equipped with a thick, dull blade attached to hinges, they are resistant against rocks, large stumps, and other potential hazards. 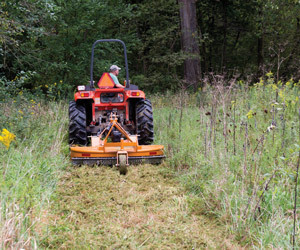 Bush hog mowing can be used over rough or smooth terrain including clearing large flat lots as well as inclines and ditches.